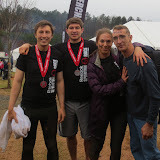 Taken me a few days, but I finally got my first pictures from my first Spartan Race pulled together. 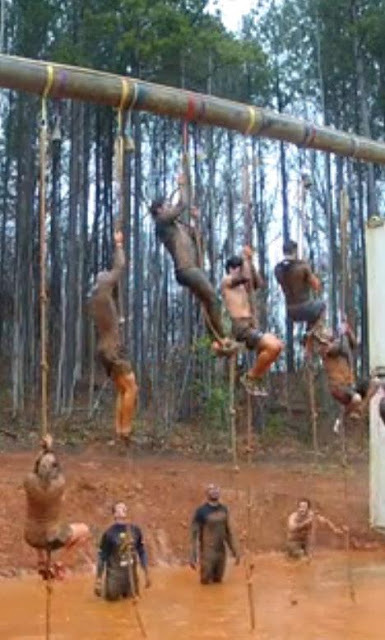 I first read about obstacle racing back in 2011, but generally each racing organization (Spartan, Tough Mudder, and Warrior Dash) would only have one or two dates near NYC per year and I’d always have a schedule conflict. 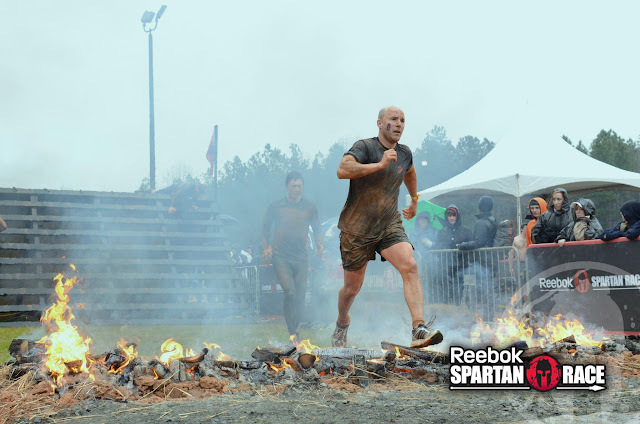 Well, back in November of last year, an ex-gothamite I knew invited me to join her team for the 2013 Carolinas race in March. Having no idea what I would be getting myself into, I signed up. Unlike some folks who “train” or “run” to get ready for a 4.5 mile foot race. I just kept lifting weights. Interestingly, that strategy actually worked okay. The week before the race, I put on my vibrams for the first time in about 6 months and ran about 3/4 mile. Then I loaded a backpack with about 30 pounds of groceries. Then I ran about 3/4 miles alternating sprints and walking. I knew that my calves were going to be beat up for the next few days and they were, however, by race day, I was feeling pretty good. I flew down to Charlotte to rendezvous with some friends the night before the race. Stayed in the finest 2-star motel near the race venue. Since I was waking up at 6am for the 8am start time, I wanted to leave ample time for sleep. Unfortunately, work calls, and I ended up working on some analysis until about 12:30am. Oh well. 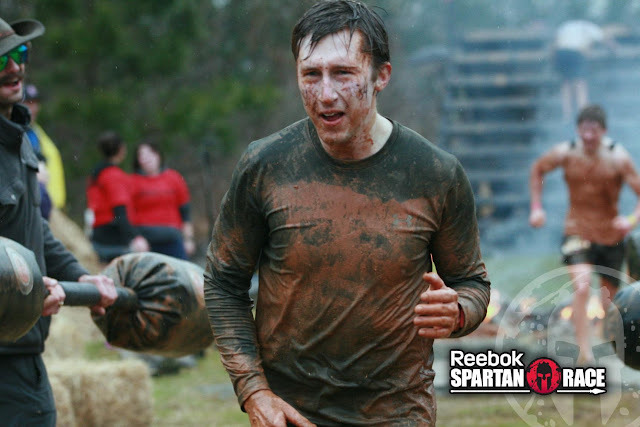 Spartans didn’t get adequate rest, so why should I? We arrived at 7am and it was about 40F and raining. Superb racing weather. I had literally no idea what to expect about the race. I avoided the wikipedia article and didn’t read up on the event as I wanted to be surprised at every turn. 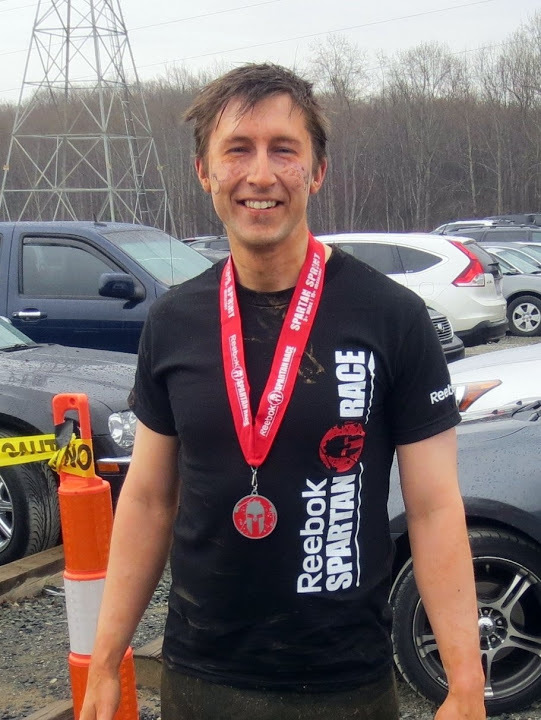 I suited up in Underarmor thermals and my Vibram KSO’s. Fortunately, or unfortunately, I was surprised. I ran cross-country in high school so I had some idea of what ‘running’ was all about, but not really. 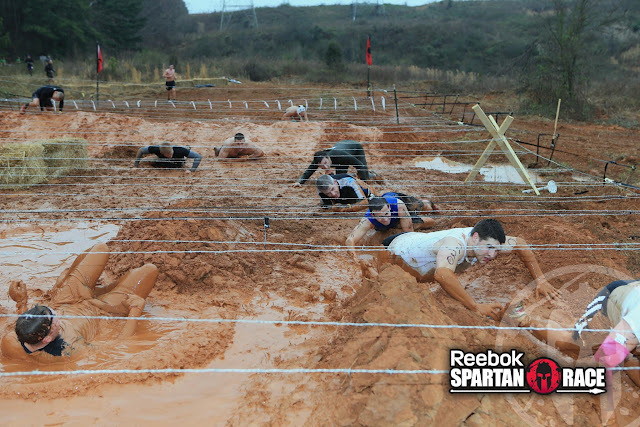 Several obstacles weren’t so bad. 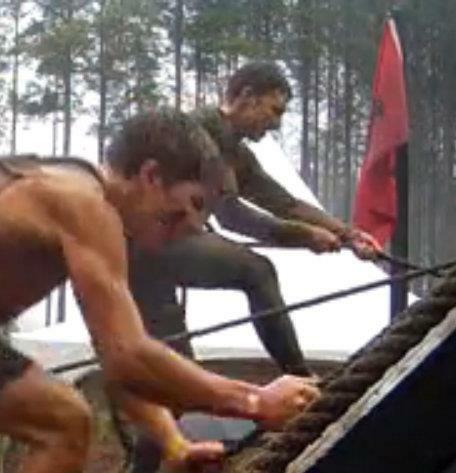 40 degrees, however, and everything was tough. With a time of 1hr 6min, I scored in the low 60’s percentile in the elite category. If I’d raced in the “open” aka “not-elite” category, that time would have been about 97th percentile. Not bad for a first timer who hasn’t run a 5K since high school cross-country 15 years ago. I think the thing that saved my bacon more than anything was grip strength. 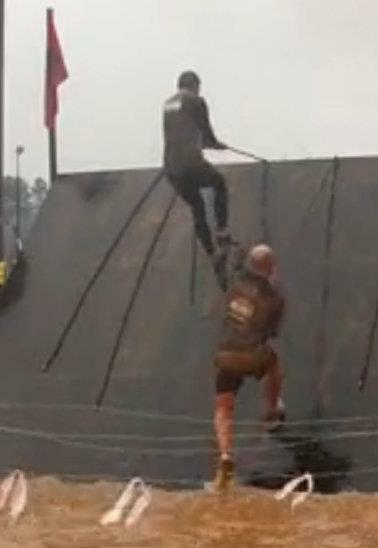 Many of the obstacles would have been easy in dry conditions, but covered in mud, being able to hook grip a 235 pound barbell and mixed grip a 265 pounder without chalk helped a lot. The monkey bars were insanely slippery. Looking forward to the June race in Tuxedo Park. True story, a crazy number of runners got hypothermia after the race.